This is a showcase of performances of Sweet Georgia Sound. 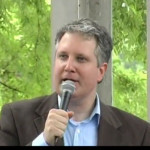 It is organized by date that the video originally appeared on the site. If you would like to see an archive of audio and video organized by song title, go here. 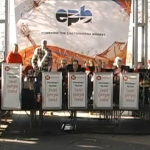 From the June Big Band Day at the Chattanooga Market Melanie Willetts performs Fever. Great bass playing by Amanda Rose Cagle in the background. Video from Jim Good. 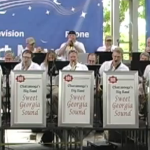 From the June 2013 Big Band Day at The Chattanooga Market. Melanie Willetts sings Alicia Keys “If I Ain’t Got You” Once again thanks to Jim Good for this and all the other videos. From Big Band Day at the Chattanooga Market June 2013, Melanie Wilhetts sings ‘Teach Me Tonight’. Video by our friend Jim Good.